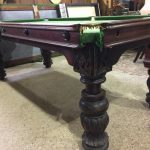 7ft Antique Snooker Dining Tables | Browns Antiques Billiards and Interiors. 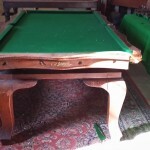 A selection of 7ft convertible antique snooker dining tables in stock. 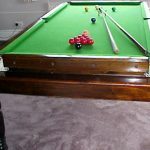 We also stock antique snooker diners in 6ft, 8ft and 9ft sizes. 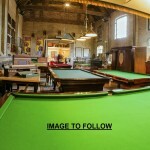 Have you also looked at the rollover snooker diners page? 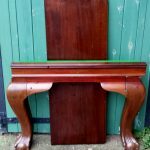 Riley 7ft Mahogany Snooker Diner. Ball & Claw. 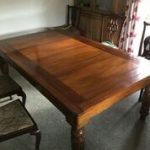 7ft Riley Serpentine Snooker Dining Table.B525.